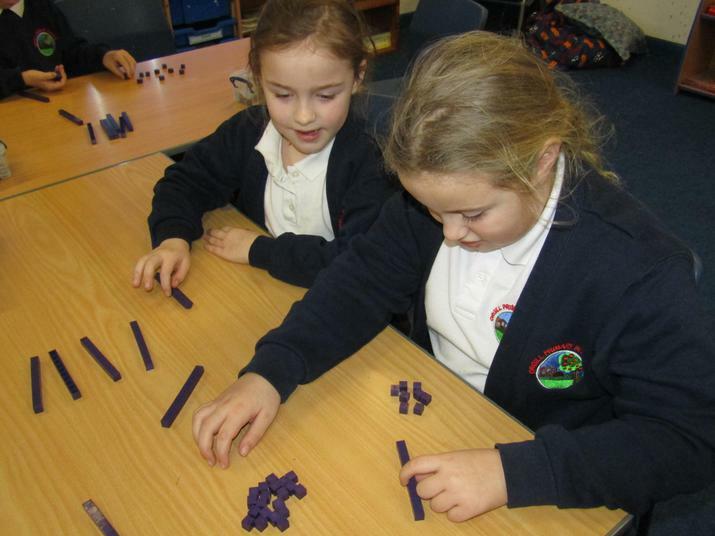 Children will approach maths with confidence and a belief that they can be a mathematician with effort and resilience. They will know that making errors and finding things difficult are what they learn from. They will know how their learning impacts on their everyday life. The will work with mathematical fluency and will be able to reason and solve problems. Staff will share their genuine love of maths, modelling that anyone can be a mathematician with effort and resilience. They will make sure learning is meaningful and ensure that children can see the purpose to it. They will plan for effective learning that teaches for mastery; developing children’s mathematical fluency and their ability to reason and solve problems. They will have a deep understanding of their year group’s end of year expectations and will be confident in assessing progress towards these using the school’s tracking system effectively. They will actively engage in continual professional development opportunities and utilise the many resources made available to them, including the National Centre for the Excellence in Teaching of Maths website. Parents know that anyone can be a mathematician with effort and resilience. They will know that their attitude towards Maths influences that of their children and therefore will talk positively about Maths to them. They will understand how well their children are achieving in relation to the expectations for their year group and the progress they are making. They will be clear what they need to do in order to support their child in achieving these expectations. They will take advantage of the opportunities offered to develop their knowledge and understanding of what their children are learning and how. 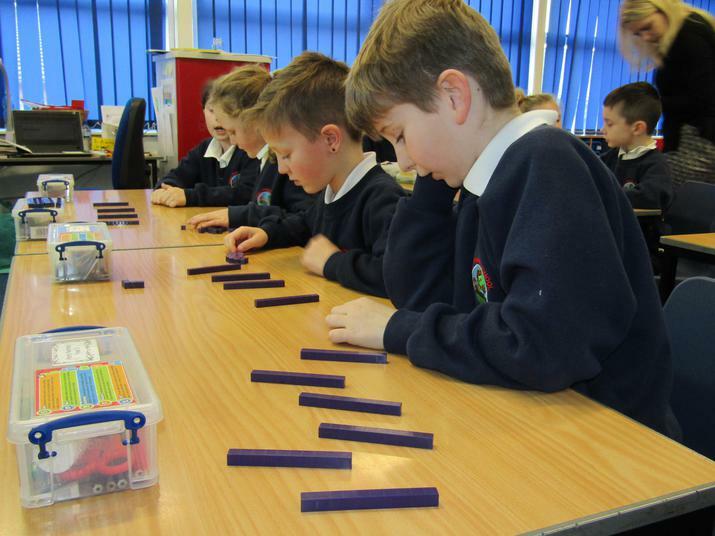 At Orgill Primary School we use a mastery approach to teaching the National Curriculum. We have adopted a programme called Maths- No Problem! 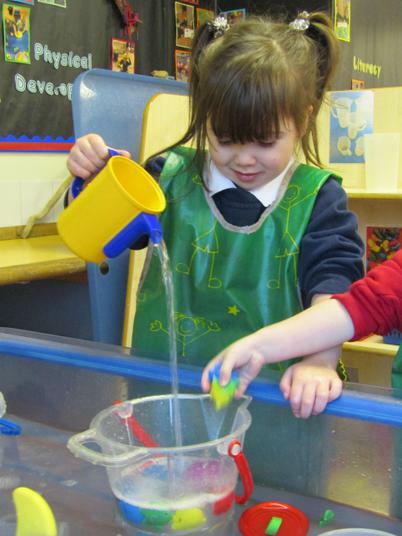 Children are considered to have achieved an end of year expectation when learning is deep, secure and adaptable. Maths- No Problem! Find out more! 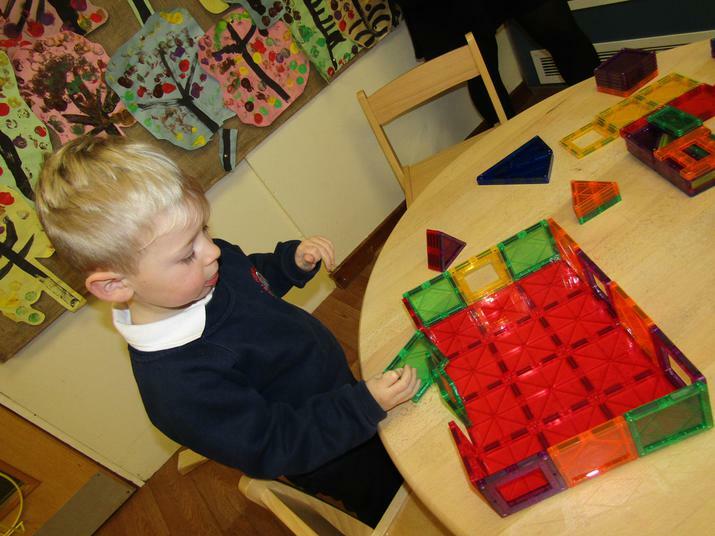 In our Early Years Unit children will be provided with opportunities to develop and improve their skills in counting, understanding and using numbers, calculating simple addition and subtraction problems; and in describing shapes, spaces, and measures. Maths is taught through the use of continuous provision and focussed interactions based on children’s interests and informed by observations. 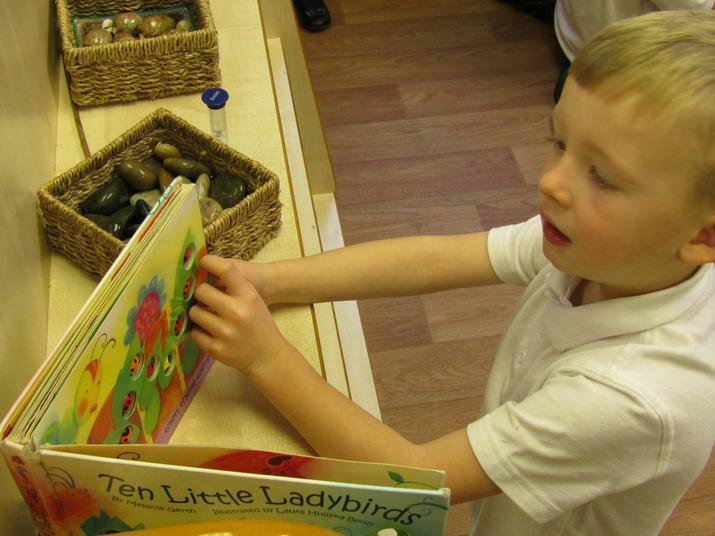 A large team of highly skilled practitioners work in our busy Early Years Unit. 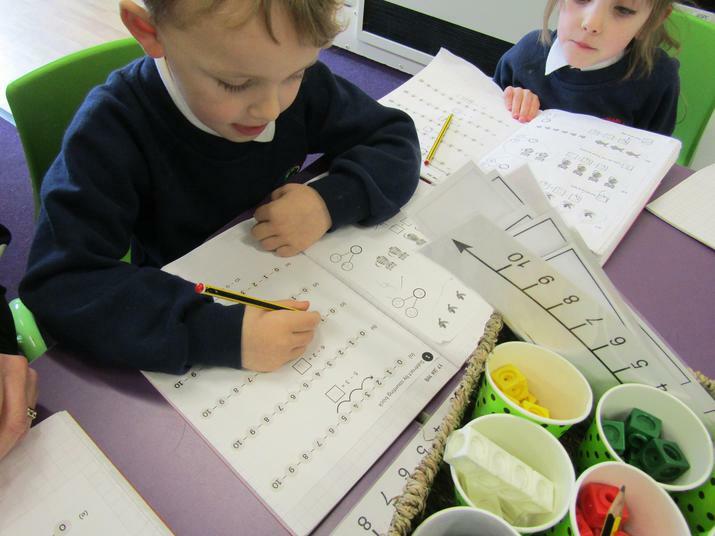 The principal focus of mathematics teaching in Key Stage 1 is to ensure that children develop confidence and mental fluency with whole numbers, counting and place value. 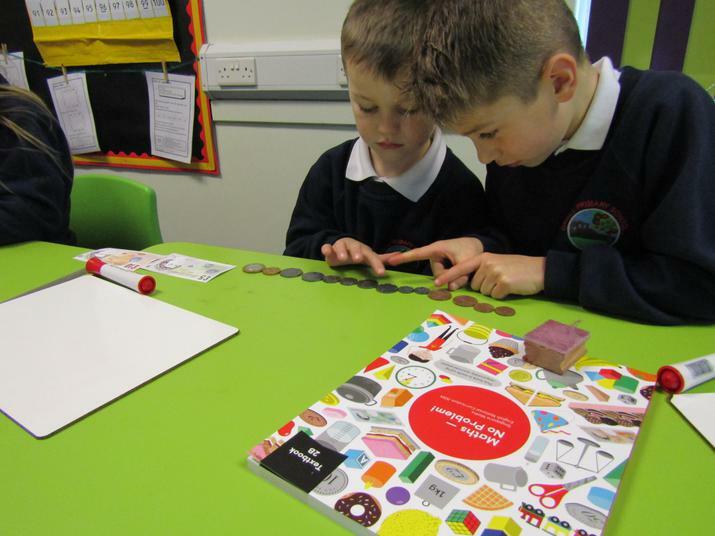 This will involve working with numerals, words and the 4 operations, including with practical resources [for example, concrete objects and measuring tools]. At this stage, children will develop their ability to recognise, describe, draw, compare and sort different shapes and use the related vocabulary. 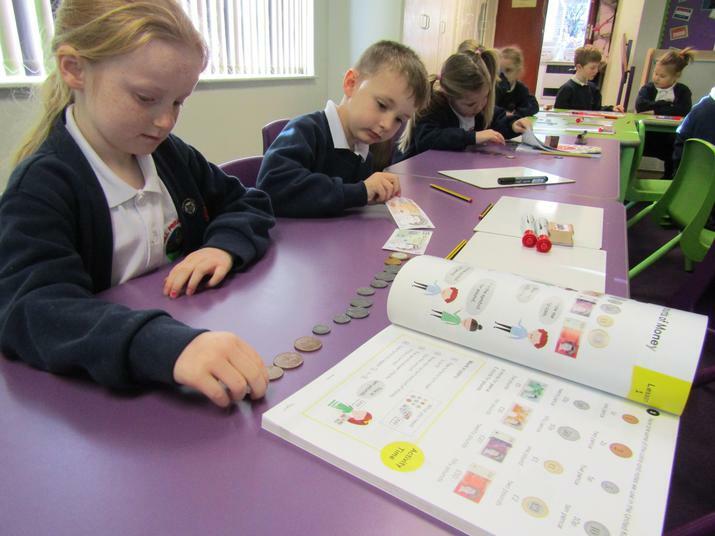 Teaching will also involve using a range of measures to describe and compare different quantities such as length, mass, capacity/volume, time and money. By the end of year 2, children should know the number bonds to 20 and be precise in using and understanding place value. We place an emphasis on practice at this early stage as it aids fluency. Children will be taught to read and spell mathematical vocabulary, at a level consistent with their increasing word reading and spelling knowledge. 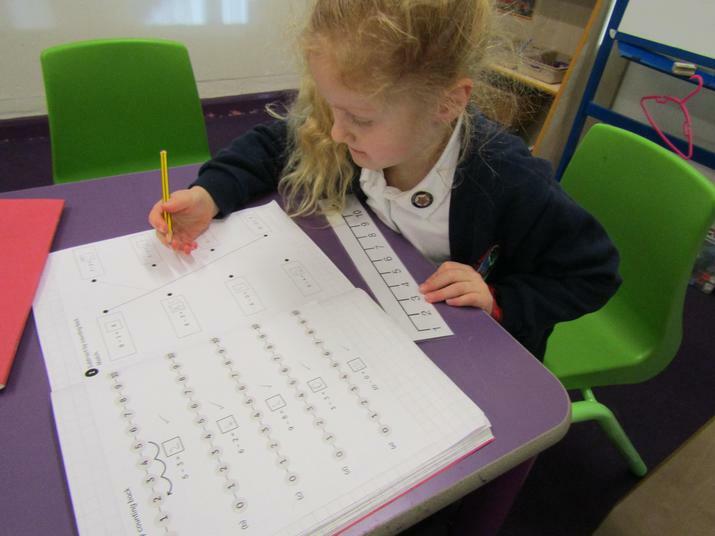 Children are taught Maths daily in year groups by three teachers with the support of two Senior Teaching Assistants and an NVQ Apprentice Teaching Assistant. 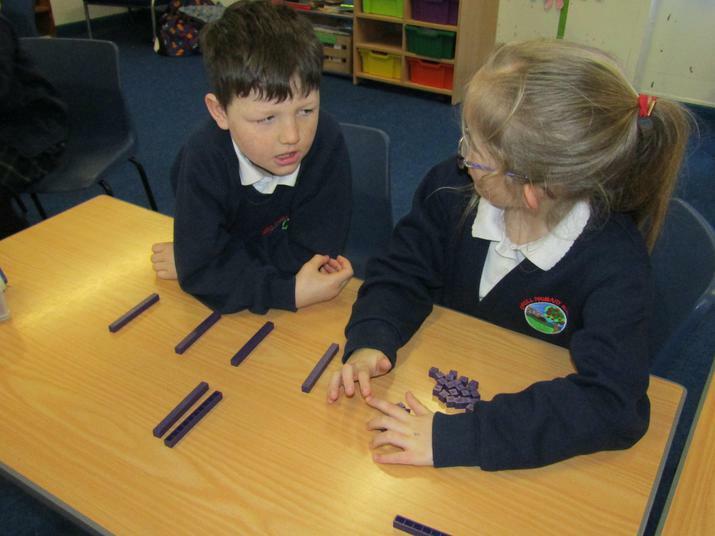 The principal focus of mathematics teaching in lower key stage 2 is to ensure that children become increasingly fluent with whole numbers and the 4 operations, including number facts and the concept of place value. This should ensure that children develop efficient written and mental methods and perform calculations accurately with increasingly large whole numbers. At this stage, children will develop their ability to solve a range of problems, including with simple fractions and decimal place value. Teaching will also ensure that children draw with increasing accuracy and develop mathematical reasoning so they can analyse shapes and their properties, and confidently describe the relationships between them. It will ensure that they can use measuring instruments with accuracy and make connections between measure and number. Children will be taught to read and spell mathematical vocabulary correctly and confidently, using their growing word-reading knowledge and their knowledge of spelling. Children are taught Maths daily in year groups by two teachers with the support of a Higher Level Teaching Assistant and a Senior Teaching Assistant. 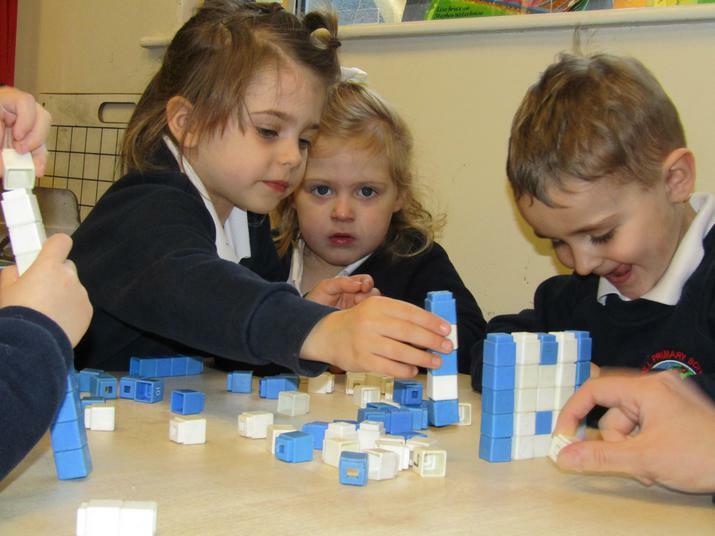 At this stage, children will develop their ability to solve a wider range of problems, including increasingly complex properties of numbers and arithmetic, and problems demanding efficient written and mental methods of calculation. With this foundation in arithmetic, children are introduced to the language of algebra as a means for solving a variety of problems. Teaching in geometry and measures will consolidate and extend knowledge developed in number. Teaching will also ensure that children classify shapes with increasingly complex geometric properties and that they learn the vocabulary they need to describe them. By the end of year 6, children should be fluent in written methods for all 4 operations, including long multiplication and division, and in working with fractions, decimals and percentages. Children will be taught to read, spell and pronounce mathematical vocabulary correctly. 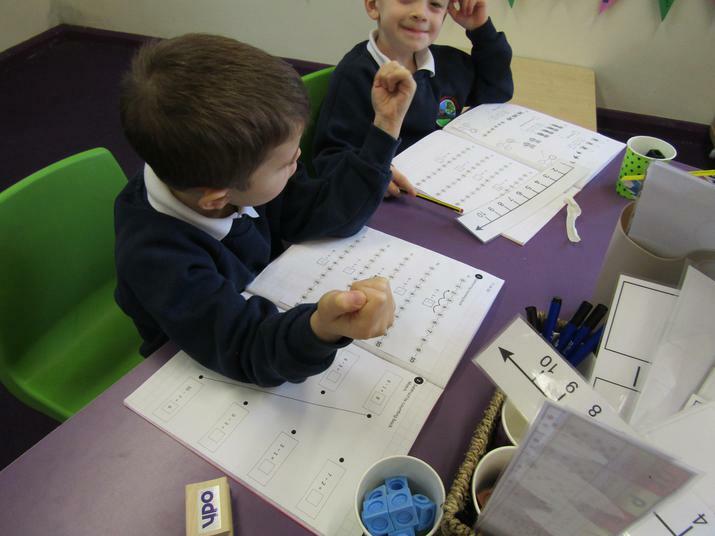 Children are taught Maths daily in year groups by two teachers with the support of two Senior Teaching Assistants. Teachers use their knowledge and expertise to assess children against age related expectations on an ongoing basis in order to inform their planning. School leaders use a moment in time snapshot of this information half termly to monitor the progress children are making towards age related expectation and expected progress. Formal tests are sometimes used throughout the year to assist teachers in making judgements but primarily to ensure our children are familiar with the formal format of Statutory Assessments and Tasks (SATs) at the end of Year 2 and 6. 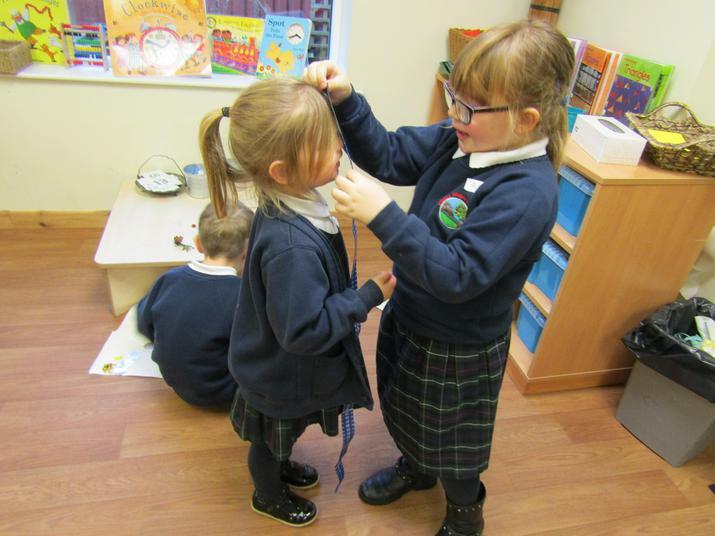 Children in Year 3, 4 and 5 will be given more formal tests at the end of the academic year. At the present time we Rising Star PUMA assessments. In 2017, 72% of KS1 pupils were assessed to have met the expected standard compared to 75% nationally. 36% of pupils achieved a greater depth of learning compare to only 21% nationally. By the end of KS2, 88% of children met the extended standard compared to a national average of 75%. 21% of pupils reached the higher standard compared to a national average of 23%. We are committed to further improving our standards in maths so that they more closely match our outstanding results in English. School data shows that good progress is being made towards this target and we expect to improve on our 2017 results this summer.